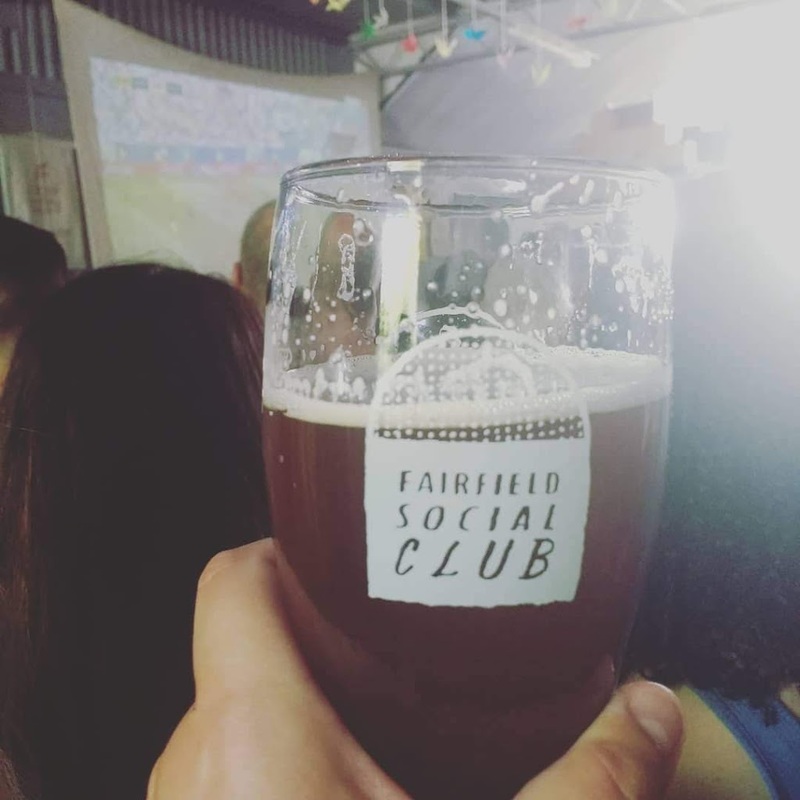 Boak & Bailey wrote a piece on their beer nemesis last week and I wanted them to do a series on the types of nemesis you meet in pubs, beer festivals, bottle shops and online. They graciously declined. I kept thinking about it though, wondering who mine might be, and the answer came to me over the weekend. “Oh, you’re not having that are you love?” Says the doubter, taking a half-step back from the bar for emphasis. You insist that you are. He’s looking you in disbelief over the rim of his glass while he drains the last of his ruby red pint. “Not for me that one. Nasty stuff. Was sure it was off until he-” he’s jabbing his thumb at the owner of the small bar, “told me different.” The bar owner shrugs dramatically in your direction. There’s no convincing some people. 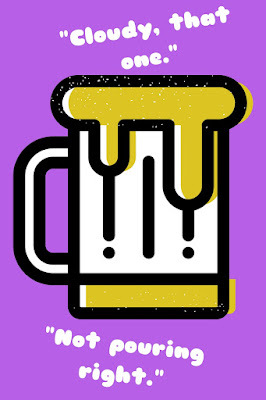 You take your pint and sip it before the liquid settles, to prove a point. The doubter rolls his eyes, muttering something to his friend and you turn back to your table, packet of crisps and glass in hand, all the great things you should have said to change his mind filtering up to the back of your throat. It’s all very well coming up with frothy epithets once the moment’s over. My nemesis is The Doubter. I work for a small pub in Clitheroe and I get defensive when I hear people slating beers that I enjoy. I lumber into conversations to try and change minds and win over the unready. Simon, the owner of the pub, has managed to turn his regulars into Neck Oil fans, which in our part of the world is no small feat. It’s on keg and not cask, for starters. So it’s my own fault then, if I’m ever disappointed by the lack of enthusiasm for a particularly exciting single hopped or artfully-soured masterpiece. I bite every time, taking it personally, shooting looks at the men who dare to pass comment between themselves about my hazy, unfined beer as though there’s something wrong with it. There’s a certainty in The Doubter that their opinion is the only one. They know how each beer should pour and they know instinctively how it should taste. You can only protest so much. I spent my last night out at the pub convincing all the people stood around the bar to try one particular IPA (Navigation Kea – a stunner.) One converted, but four people were mad that I’d made them spend £3 on something less sessionable than they expected. I took the flack – my bad. They still drank all of it though.